Indes offers the widest array of matrix switching solutions through its partnership with the leading technology provider, allowing users to share network monitoring tools (probes, analyzers, sniffers) throughout an entire network infrastructure. This reduces CAPEX and OPEX expenditures while increasing network productivity. Switches range from 16 to 288 ports, and support copper and fiber networks with speeds up to 10 Gbps. 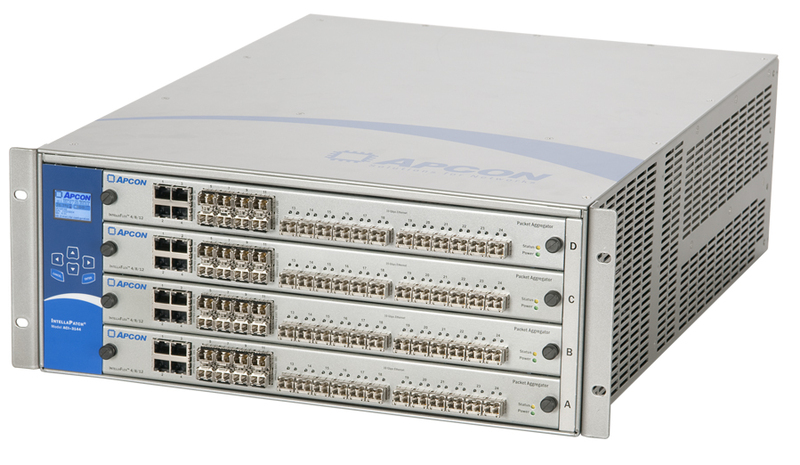 APCON's IntellaStore 1RU network monitoring switch with Wireshark packet capture offers a capability unique among network data analysis switching solutions – the power to isolate portions of network traffic and then store and analyze them right on the switch.